Social media goes ecommerce – the leading platform offers you plenty of opportunities to boost your sales. 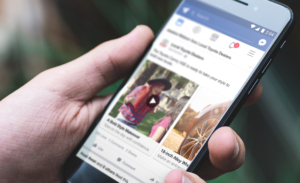 Facebook offers plenty of options to show your ads: Ad formats are mobile friendly and can be viewed on all devices. Additionally you can advertise on Facebook’s partner channel Instagram. Thanks to Facebook you can target both your past visitors and those visiting your social media channels in the most integrative way. Retargeting, sponsored and hyper targeted ads – your advertising possibilities are endless. Display several products at the same time and give your potential customers the possibility to discover your brand. Show one product from different angles, add promotional offers and pair products with the same purpose or style to maximise your reach. Your feed needs to contain nine attributes for all type of products, the rest is up to you. Add more information to leverage the full potential of Facebook as an ecommerce channel. 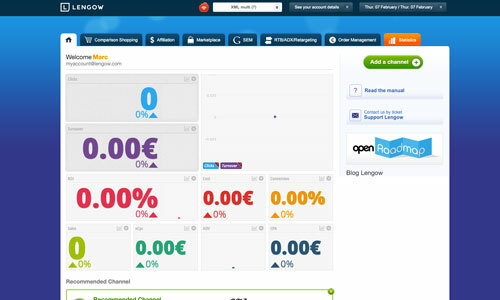 Improve the performance of your ads by placing a personalized pixel on your website. Create an organized and structured product feed by matching fields and categories and diffuse ads that convert. No matter if you are already an advanced Facebook Dynamic Ads user or if you just started your social selling strategy – We provide you all the right information! 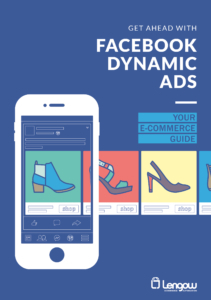 Our whitepaper will guide you through the first step of setting up campaigns on Facebook Dynamic Ads and then help you maximise your results by getting to know all the important functionalities. Download our feed example and learn how to optimize your product catalogue with ease. You find some of the most important fields already pre-filled and adjustable to your personal needs. 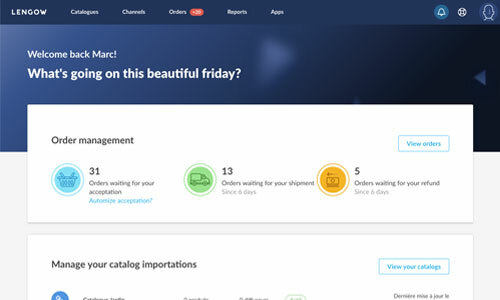 Working with Lengow will make sure your product catalogue is always well organised and optimized for a maximum amount of conversions.